Starts March 19th! 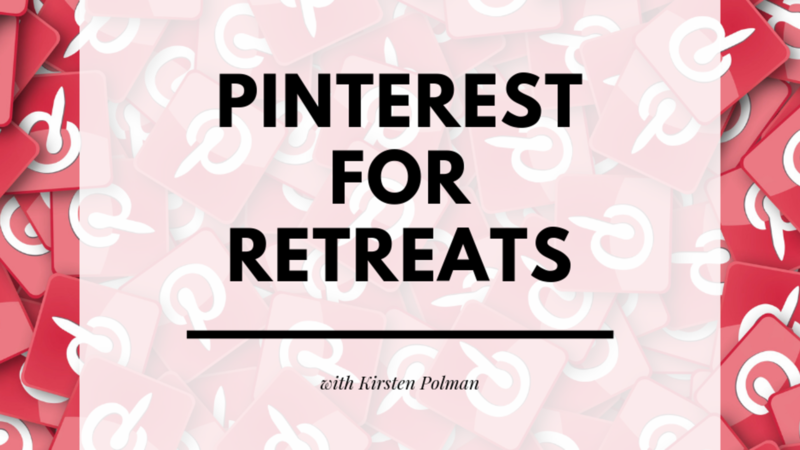 Your retreat guests and future guests are on Pinterest. Learn how you can use this social platform to generate inquires that lead to reservations.